Rivers Edge Nursing and Rehabilitation Center loves to have volunteers help with many facets of our activity programs. We are fortunate to have volunteers participate in One-to-One visits with our residents, assist with bingo, games, and special events. Volunteers hold a special place in the hearts of our residents. 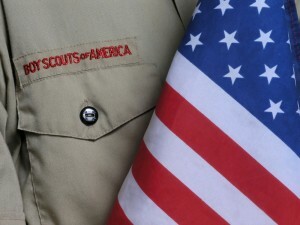 Rivers Edge Nursing and Rehabilitation Center is proud to support the Boy Scouts and Girl Scouts of America. Several Eagle Scout projects have been completed at the facility for the benefit of the residents. 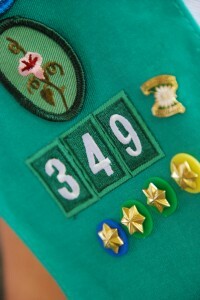 Girl Scout troops are in the facility throughout the year providing entertainment for our residents.